When you head to a doctor’s office or hospital, you expect to see two different people. The first is a nurse wearing scrubs, and the second is a doctor wearing a lab coat. The white lab coat has become a major staple within the medical industry, helping to identify doctors and lab technicians within a medical setting. While most doctors choose to purchase their own lab coat, many are beginning to rent their lab coat instead. Renting a lab coat will help eliminate the need to purchase a new lab coat every time something happens to your previous one. · Stains- When working in the medical field, doctors are vulnerable to a number of different spills throughout the day. Blood and other liquids can create deep and noticeable stains that are often difficult to remove completely. A stained lab coat may make patients uneasy because it makes you appear unkempt and contaminated. · Holes- Some doctors tend to work with sharp instruments throughout the day, which can hook onto your clothing and create holes. Holes can also develop along your coat pockets due to constant use, which will leave them unusable. 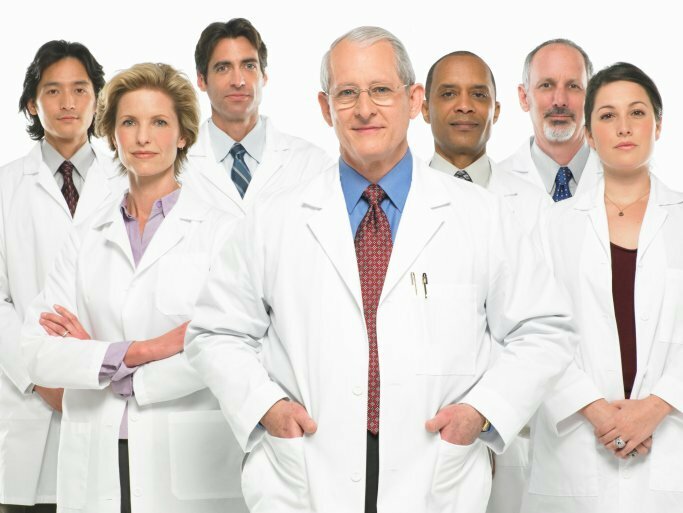 · Shrinking- Many doctors who own lab coats find themselves constantly washing their coats to preserve their appearance. However, constant washing and drying could cause your coat to shrink, making it difficult to work with patients, not to mention looking unprofessional. · Buttons- Lab coats tend to come with several buttons to allow you to close your coat and protect your civilian clothes underneath. However, if a button should go missing, your clothing is left vulnerable to spills. With medical uniform rental services , doctors are able to look their very best every day without any additional stress or money spent. Your lab coat will also look new and professional, allowing doctors to perform at their very best.